I Love Leicester Tigers – The best Rugby team in the World! Eddie Howe, who is already desperate to land young winger in the championship of this summer will make a massive offer after seeing the rejection of £20m. BOURNEMOUTH is already up their proposed offer for unsettled Demarai Gray the Leicester winger. A bid of £20million was knocked back by the Foxes for the Under-21 international of England last month. On the other hand, the speculations are there that Cherries will increase their offer to £25m a club-record. Sam Harrison, who has over 100 games on his belt for Leicester Tigers, joined the club reps at Intercontinental Hotel to celebrate the achievements of a partner club Kuala Lumpur. The club hosted an end of the season awards event at the hotel in a bid to inspire more success. 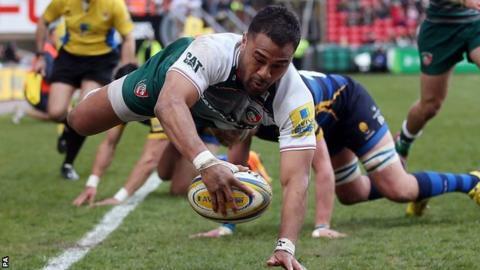 Leicester Tigers are committed to their global strategy in pro rugby. They focus on taking the game to the grassroots anywhere in the world; identifying and helping exceptional talents globally, and expanding the club’s brand commercially. Leicester Tigers is soon getting some new names in the team, the Italy prop Michele Rizzo and the Ex-England international Mathew Tait has agreed to sign fresh deals with Leicester Tigers. Tait is a versatile player and now 31 years old has played over 100 games for the Tigers. And in this season he has given 19 appearances. Leicester Tigers last game, which saw them in a showdown at home with the Northampton Saints, ended in a 27-20 win for Leicester. With this result, they have been able to book a place in the semi-finals of the Anglo-Welsh Cup. The Leicester Tigers will be meeting the Northampton Saints on Saturday at Welford Road, in the Aviva Premiership derby and the game will see George Worth continue at full back position for Leicester Tigers. Just last week, Worth had started against Bristol, having stepped in to replace Mathew Tait who was fit due to a broken jaw, and a TelusaVeainu who was away on international duty at the time for Tonga. 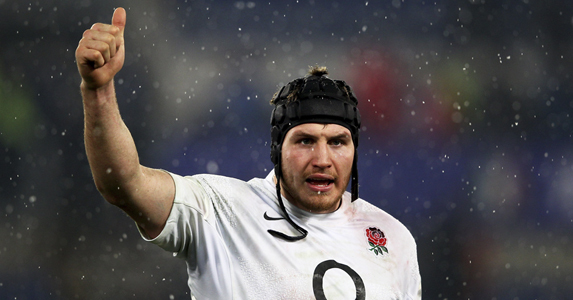 Ben Morgan, the England No. 8, is in quite high spirits about his fitness issues as he looks set to recover from an injury that ended his season in time to keep his dream of representing England in the Rugby Six Nations alive. Capped 27 times by the England team, Morgan has not played a competitive match since suffering a horrendous looking broken leg while playing for Leicester Rugby against Saracens FC in the Aviva Premiership in January. 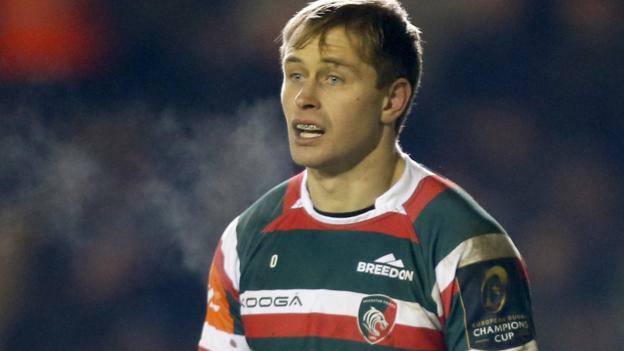 Aviva Premiership Rugby Football Union club the Leicester Tigers is in need of some high quality reinforcements and will not back down from spending money to plug the holes in the squad, according to Director of Rugby Richard Cockerill.